Responsive Services have allowed PSAWS to gain marketshare by exceeding expectations and furthering relations between manufacturer and customer. 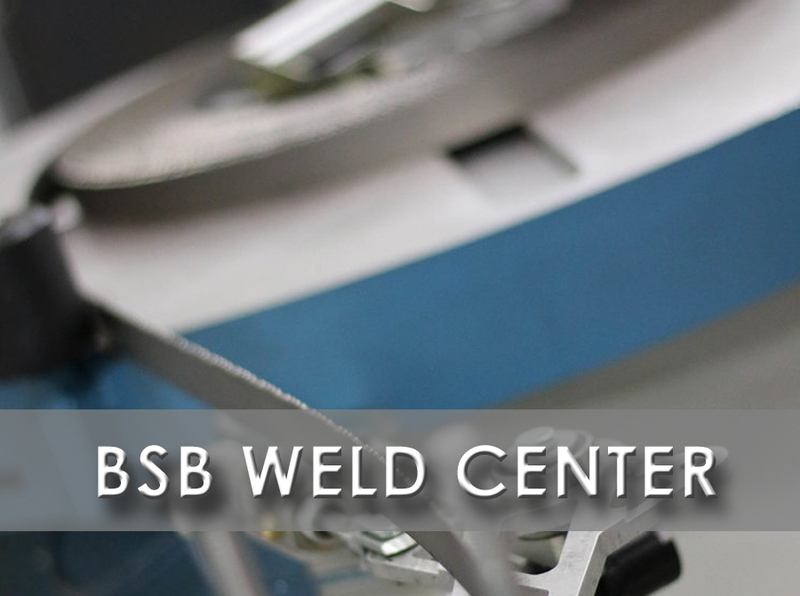 Below we have highlighted our 6 core service departments: TCT / Cermet Circular Saw Blades, HSS / Cold Saw Blades, Band Saw Blade Weld Center, Surface Coatings, Consultation and Tool Management. Each page highlights: procedures and practices associated with product servicing, advanced manufacturing technologies and custom blade options. We guarantee consistent repair. Large financial investments allow automated, robotic service centers to apply state of the art procedures. Our 24HR grinding capabilities provide around the clock production, emergency servicing is available to combat production downtime. Scheduled pickup & delivery routes are available, depending on location and frequency of service. Serviced cutting tools can ship domestically and international. The services are not limited to these six main departments, please contact us directly to discuss your manufacturing needs.